An Educator’s Guide to the Houston Toad – The Houston Toad is one of the most endangered amphibians in North America. 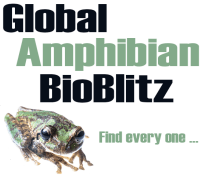 This very comprehensive book delivers a wide range of lessons and activities some of which are specific to the Houston Toad, and others which could be applied to any species of frogs and toads. Kihansi Spray Toad (Nectophrynoides asperginis) Population and Habitat Viability Assessment Briefing Book – 14-17 May 2007, Bagamoyo, Tanzania IUCN/SSC (2013). 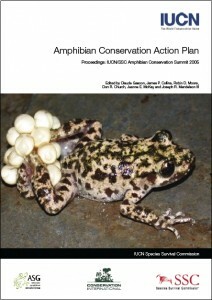 Biosecurity and Permanent Isolation of Ex Situ Conservation Populations – An extract from the Manual for Control of Infections Diseases in Amphibian Survival Assurance Colonies and Reintroduction Programs. 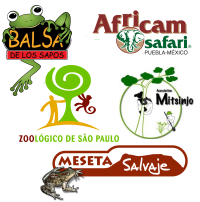 Frog-friendly gardens – Information about why we need frog-friendly gardens, and how to build one. How to build a frog pond – Planet Patrol provides a step-by-step guide to building a frog pond in your garden.